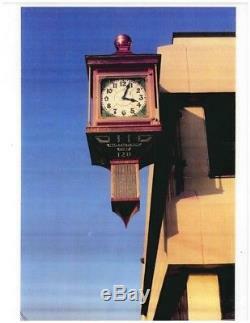 OWN AN ICONIC BANK BUILDING CLOCK! 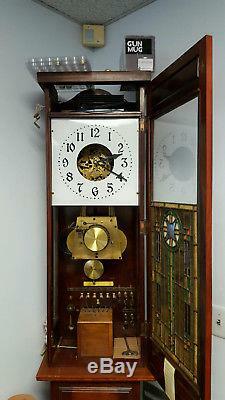 McClintock Series 75 chiming 4-face building clock with indoor master clock. Both clocks are fully restored and in working order. 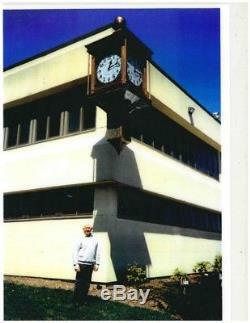 The clocks were recently disassembled from original location pictured and put into storage. McClintock has been making clocks for the bank industry since 1909. 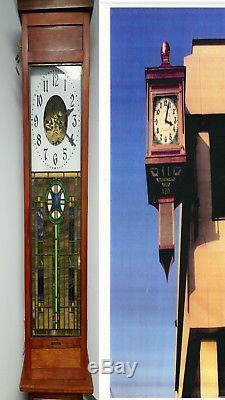 Their two and four faced clocks were mainstays on major bank buildings starting in the teens to twenties. 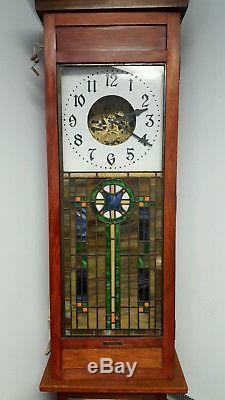 This clock was first on display around 1920 to 1948 on the First National Bank building in Indianapolis, IN. Then was recently disassembled to rehabilitate both clocks. 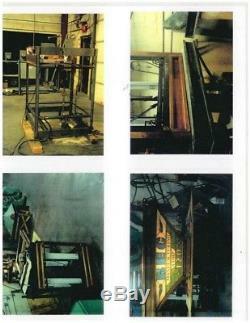 Both clocks have a combined total of 3,120 hours of rehabilitation by HK MetalCraft. Now this historic clock can be yours! Both clocks are in full working order. Chimes are set to part Westminster mellowed at every 15th, 30th, 45th, and on the hour from 7am to 8pm. 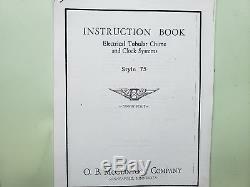 Master clock and movement are all original parts. Parts are currently wrapped up in storage to make transport easier. 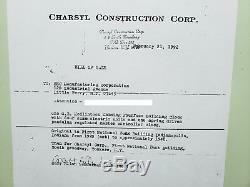 Includes all that you see minus two of the four glass pieces with the previous company logo. Feel free to use the BEST OFFER feature to make offer. The item "O B McClintock chiming four face building clock with master clock" is in sale since Saturday, July 28, 2018. This item is in the category "Collectibles\Clocks\Antique (Pre-1930)\Other Antique Clocks". 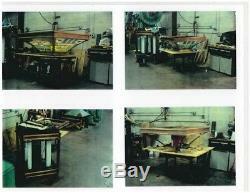 The seller is "aquarius_enterprises" and is located in Glen Rock, New Jersey.